"I came from a family where my people didn't like rhythm & blues," Little Richard told Rolling Stone in 1970. "Bing Crosby, 'Pennies From Heaven,' Ella Fitzgerald was all I heard. And I knew there was something that could be louder than that, but didn't know where to find it. And I found it was me." 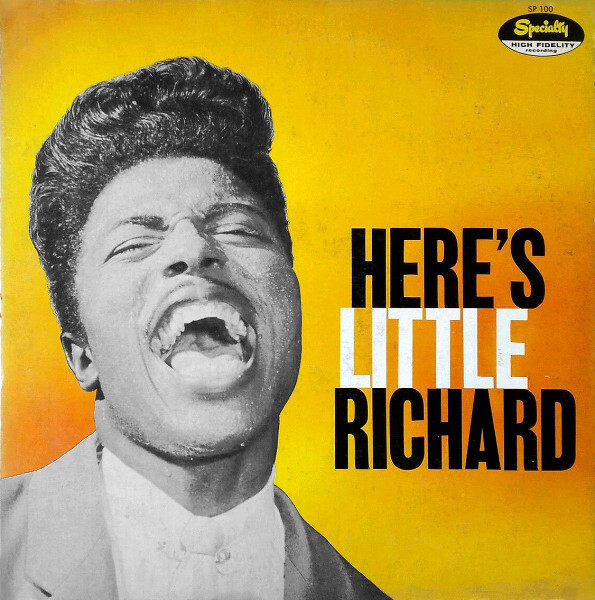 Richard's raucous 1957 debut album collected singles such as "Rip It Up" and "Long Tall Sally," in which his rollicking boogie-­woogie piano and falsetto scream ignited the unfettered possibilities of rock & roll. "Tutti Frutti" still contains what has to be considered the most inspired rock lyric ever recorded: "A wop bop alu bop, a wop bam boom!"